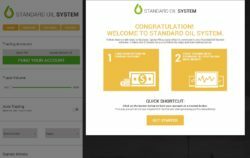 This review is a warning against the binary options scam “Standard Oil Survey” which is presented by David Chan. Chan claims to be the CEO of the Survey Unlimited Group that is working for big companies. 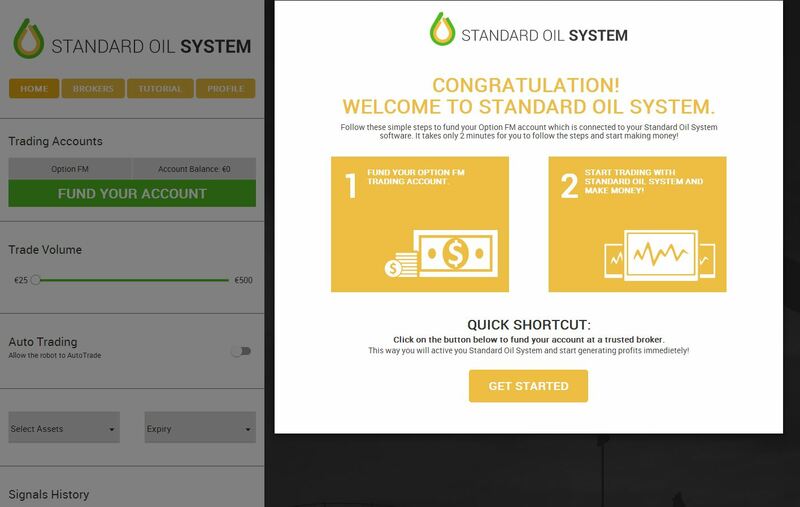 The current project is about a survey and trading with Standard Oil System, which allegedly is a software created by big oil companies like BP or ExxonMobil. This trading software allegedly uses Oil Marker Prediction to have a 91 % win rate and can make you hundreds or thousands of dollars per week. Let’s put it straight, the survey is completely meaningless, you can answer anything you want and you will always be granted a spot in this program. Why? Because these scammers are affiliated with a certain binary options broker and need you to deposit money with them, because it will earn them a commission. It is the only purpose of Standard Oil Survey. If you trade your money with the software, you will lose it, simple as that. 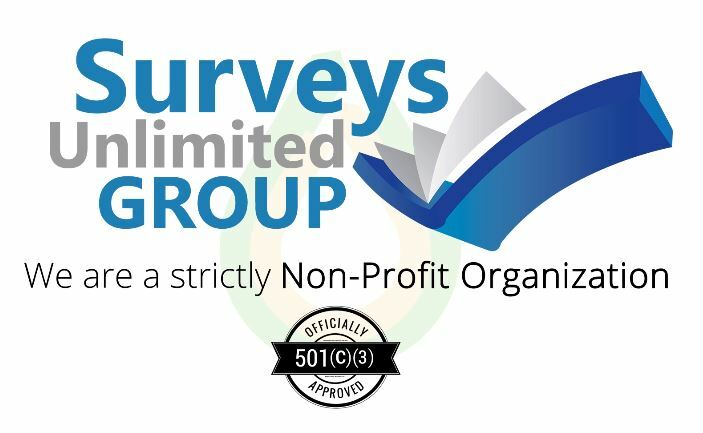 Let’s start with Chan’s company Survey Unlimited Group. It does not exist. You can do a research and you’ll see that this company is pure fiction. You won’t find a single word online about it, although Chan claims that it has worked for the biggest companies in the world. And since when private surveys companies are non-profit? It is of course just one of the lies. In the Standard Oil Survey video you can see some testimonials, but they are fake. Paid actors told just what they were asked, that’s all. Look at the picture, the date on the check is 1/26/2016, but the Standard Oil Survey domain name was registered at the end of February. The Standard Oil System is a worthless program that will lose your money. As you can see, the first thing you have to do with this program is to deposit with a binary options broker. So don’t do it, if you don’t want to lose your money. Standard Oil Survey is a scam designed to make you deposit money and earn a commission to the scammers. Stay away from it. Binary options are easy to understand and a perfectly legit trading tool, you can try them on a free demo. But you still need to build a profitable strategy before trading live with your own money.